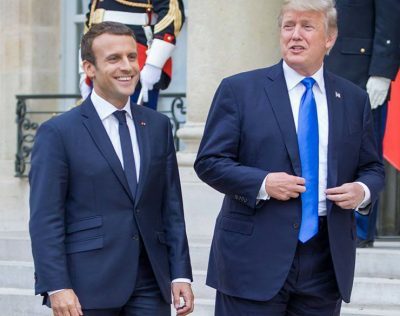 The angry Trump fired back by reminding France that it was rescued in two world wars by the United States, had major economic problems, and could not trust the Germans. This is a favorite theme of French-hating, know-nothing conservatives and neocons. I suspect their hatred of France comes from being mistreated as tourists by rude waiters in Paris restaurants and sneered at by snooty French as uncultured boors and rustics. Trump’s core supporters – Evangelical Christians – mostly regard French and other Europeans as degenerate, godless, Christian-haters.